Your sight is precious and as you age, it is important to preserve this special sense that has given you so much enjoyment over the years. 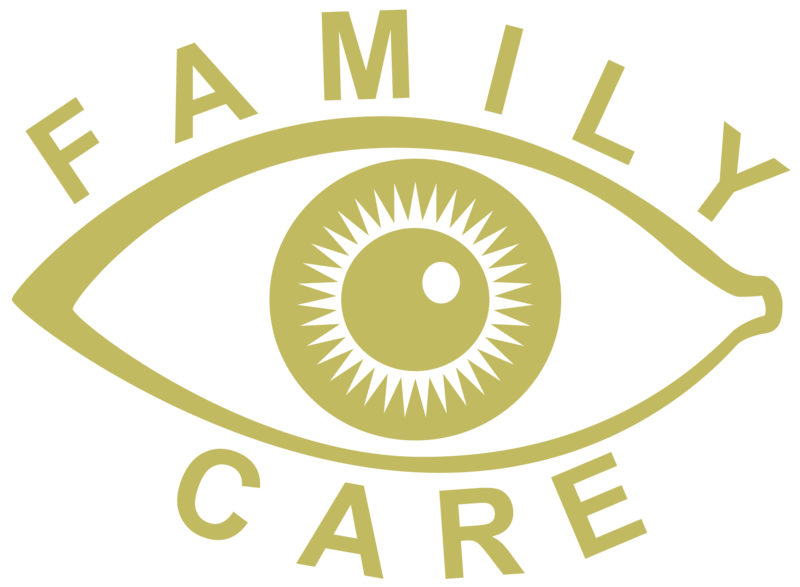 Your optometrist can help you manage your eye health with our personalized vision care for seniors. Early detection is critical in successfully treating and preventing eye conditions such as cataracts, macular degeneration, and glaucoma before they lead to major visual changes. Very often, serious eye conditions can develop without obvious symptoms, making the ongoing management of vision health a key factor in everyone’s overall healthcare plan. A comprehensive eye examination by your optometrist is the first step to maintaining your eyes. OHIP provides coverage for yearly comprehensive eye examinations for Ontario residents aged 65 and over. Your optometrist may also recommend additional testing as part of your comprehensive eye examination such as retinal imaging, visual field and optical coherence tomography.